The LED Puck Light or Mini-Can Lighting units provide a task work area or accent lighting solution for areas to display. 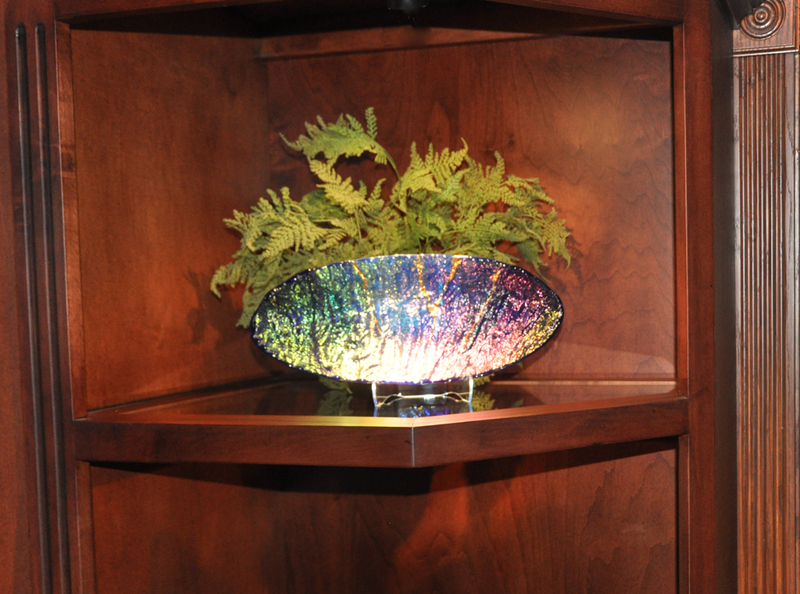 More prominent uses are for interior cabinets, display/accent lighting, over sinks and under small end or corner cabinets. The warm lighting glow (2700 Kelvin) provides the exact display when the natural white light (3000 Kelvin) is not required. These dimmable units come with frosted light diffuser lenses evenly distribute the light source. 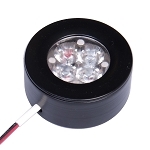 Why purchase our Puck Light and Mini-Can LED Accent Lighting VS others? · Our consistent in color temperature (Kelvins) is the highest available on the market today which is rated by the Color Rendering Index of 90. This means that with multiple Puck or Mini-Cans installed you will be assured of a consistent color. · Having the ability to select between an 11º, 20º, or 38º degree light spread provides the flexibility when lighting those important art objects in confined spaces. 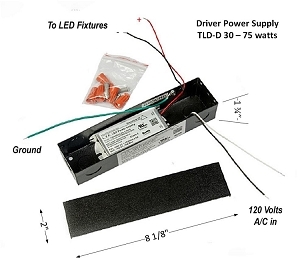 · On the technical side of things, up to 18 Puck or Mini-Can LED Accent Lights can be connected to each driver far surpassing our competitors.